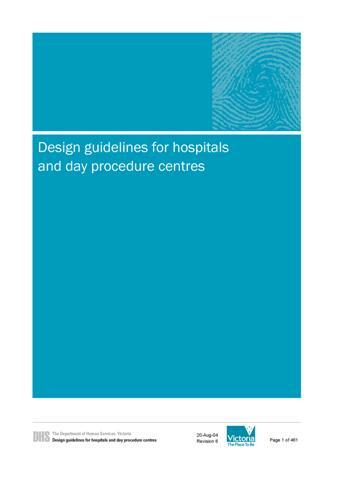 The new Guidelines are available for viewing and free download through this web site. Users may download the entire guidelines in one large PDF file, or select only the relevant parts and associated components. For quick access to the guidelines index page, click on "Guidelines" on the navigation bar to the left or the symbol below. Disclaimer: These Guidelines do not reduce the obligation of the designers to comply with all Statutory and Legislative requirements, Refer to Part B "Construction Standards" for the Priority of Documents and further information on this subject.